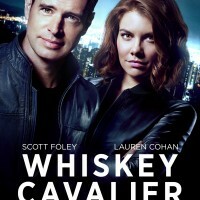 Tune in to the March 20th episode of Whiskey Cavalier to hear music from Niuver! 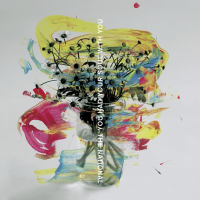 Hear Gail Ann Dorsey’s vocals on “You Had Your Soul With You,” the new single from The National. Watch Tall Heights perform on CBS This Morning. Full session here. Jennifer Knapp and Margaret Becker have written an updated Christmas carol. “C’mon Amazon” is sure to get your toes tapping and your rosy cheeks a’grinning! Read Billboard’s writeup of Raye Zaragoza’s “Driving to Standing Rock” video here.